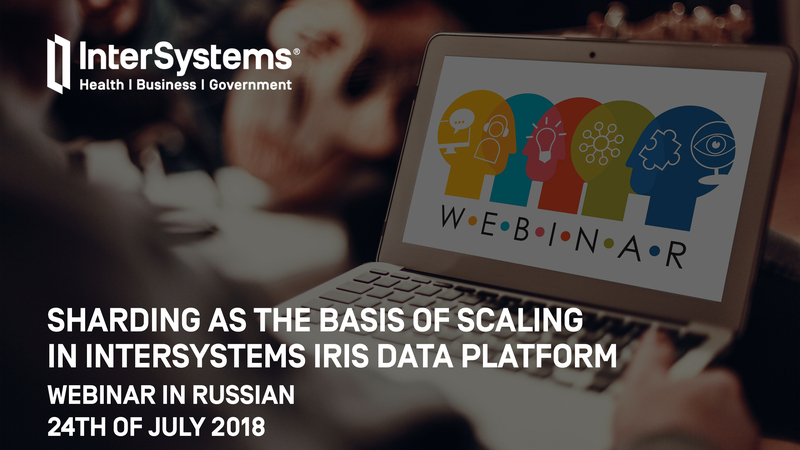 The webinar focuses on the sharding technology that offers new capabilities for horizontal scalability of data in the InterSystems IRIS platform. Parallelization of data storage and processing power allows you to dynamically scale your applications. advantages of using sharding with Apache Spark, JDBC. Presenter: @Vladimir Prushkovskiy, InterSystems Sales Engineer.